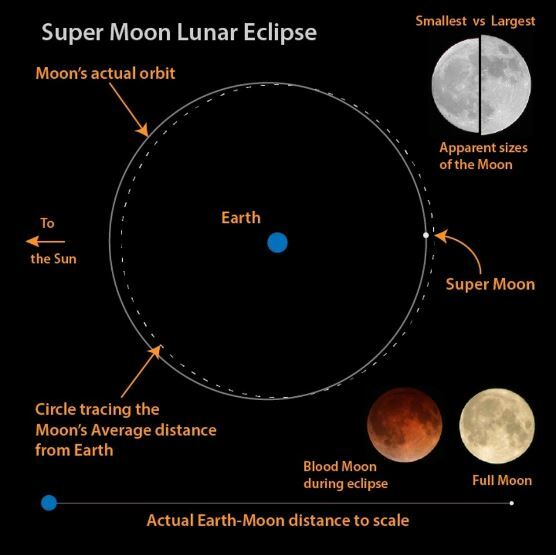 This entry was posted in General Science and tagged astronomy, science, supermoon. Bookmark the permalink. What? The moon didn’t actually get larger? Drat! Reminds me of people thinking that daylight savings time gives us more light. 🙂 There was a hilarious photo going around Facebook that said that if you missed the super moon, you could stick a flour tortilla on your window for the same effect and it did look much like the moon. I kind of get it, wish I’d had the energy to drive out of town somewhere to see it! And you’re right, I did see the eclipse in 1999, oddly enough probably not that far from you, I had just returned to Cornwall at the time 🙂 The most striking thing I remember about it, was how the gulls down in Newlyn harbour just went ballistic, I’ve never heard them make such a racket!! Everything else was completely silent for about 10 mins!